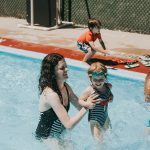 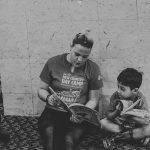 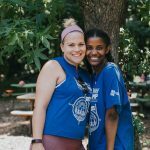 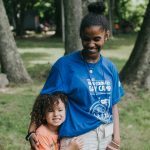 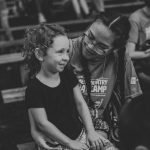 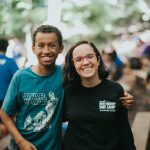 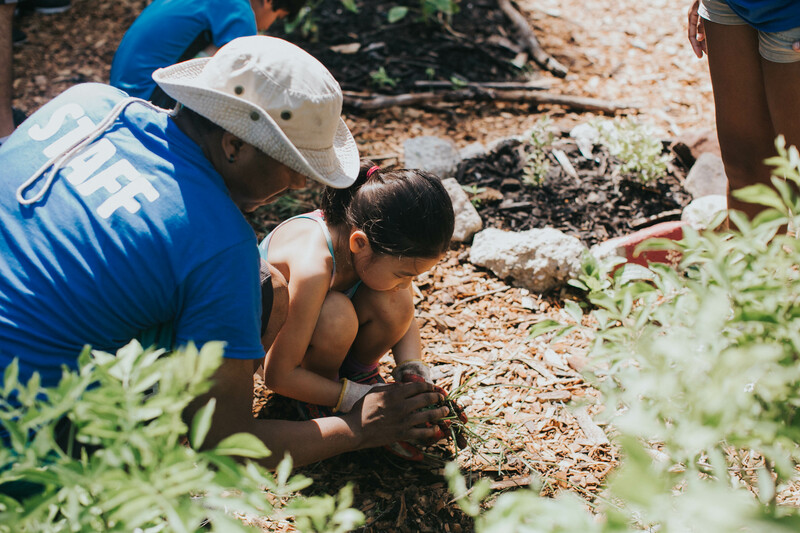 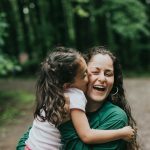 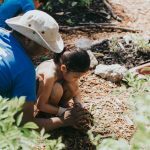 Counselor in Training (14/15 years old) – Throughout the summer, you will gain valuable work experience through being a role model to our campers. 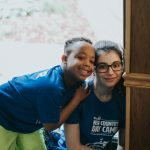 CITs will also go through weekly professional development in areas such as communication, collaborating with coworkers, and general child-care techniques. 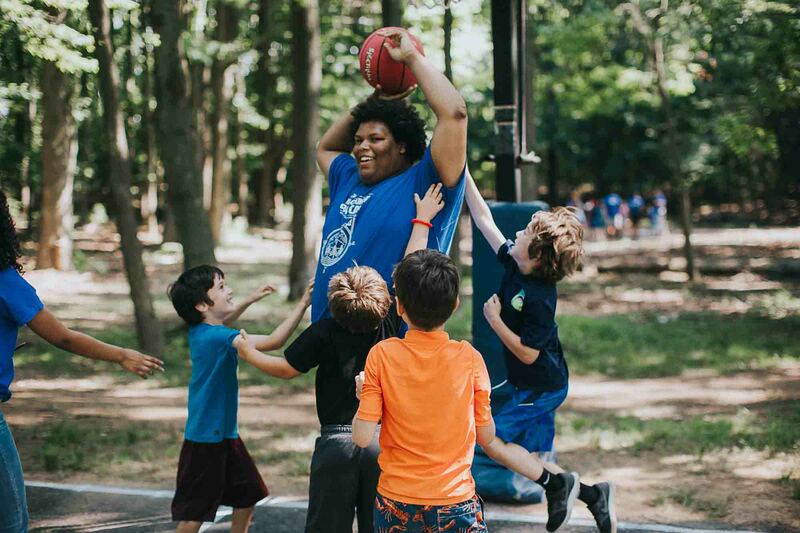 This is a paid position. 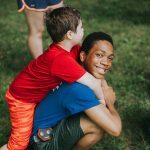 If you love the outdoors, working with children, and are looking for workplace experience, this is the job for you! 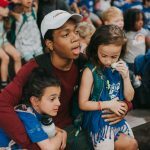 To apply for this job, please click here. 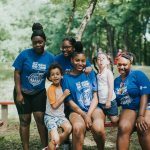 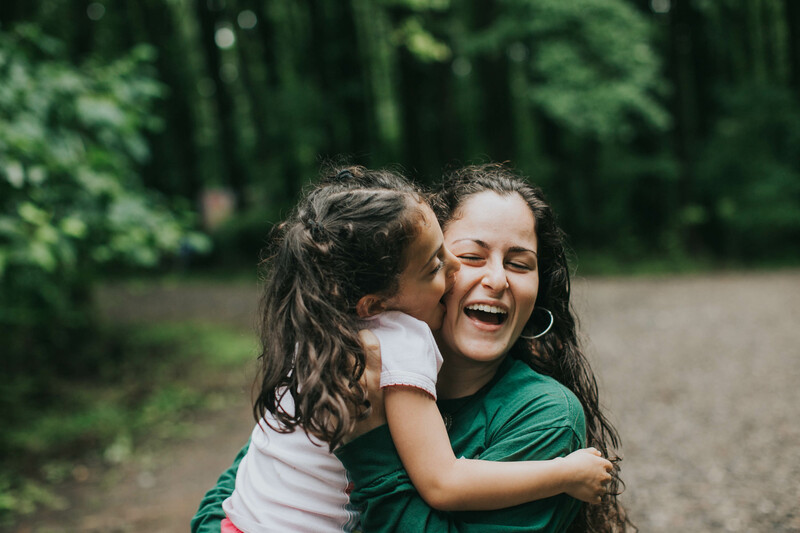 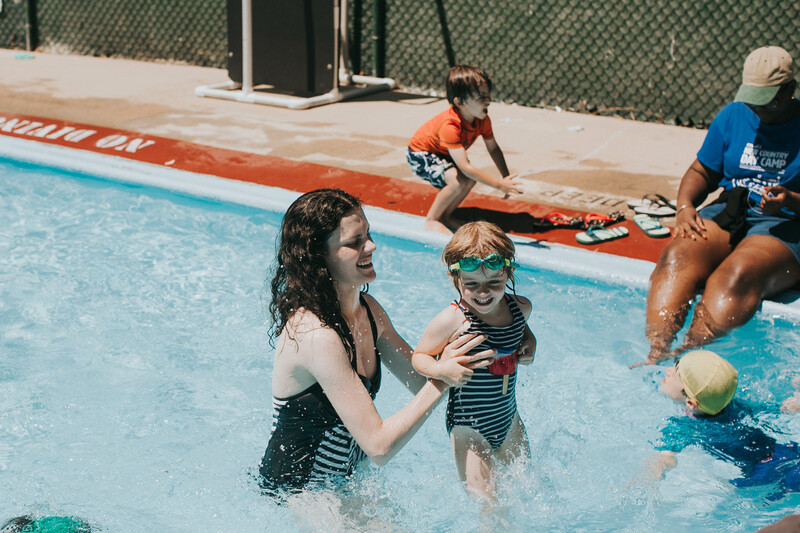 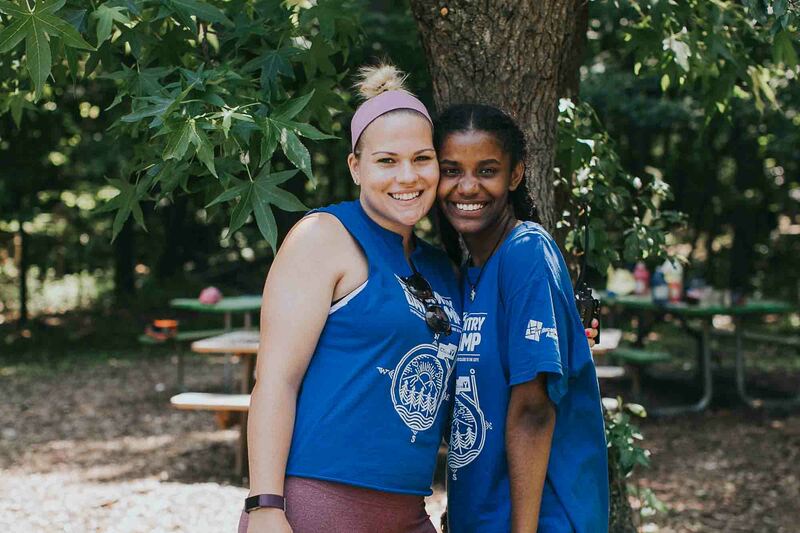 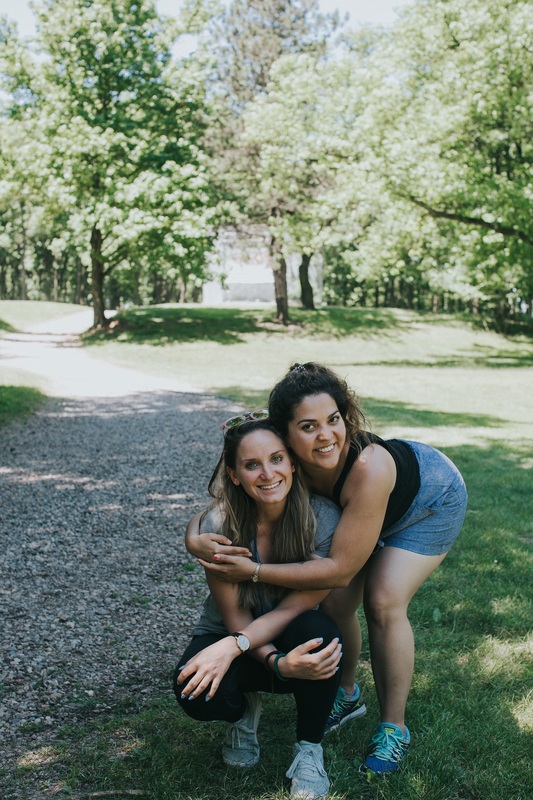 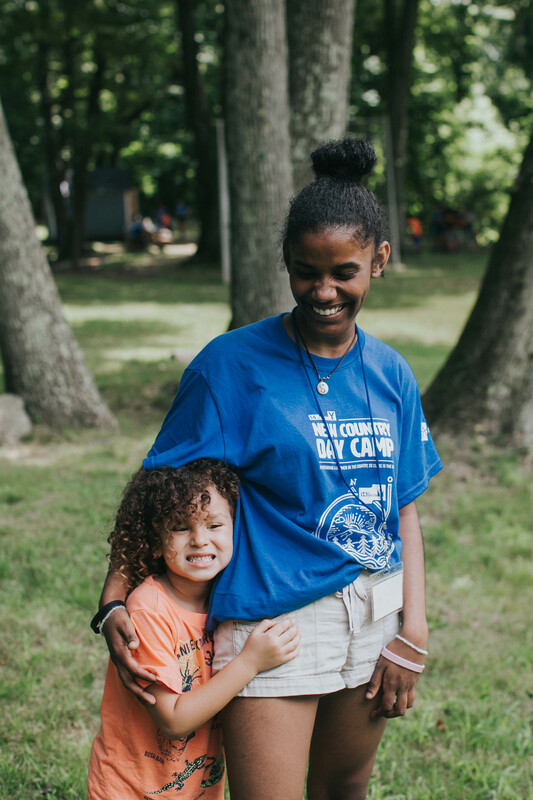 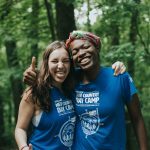 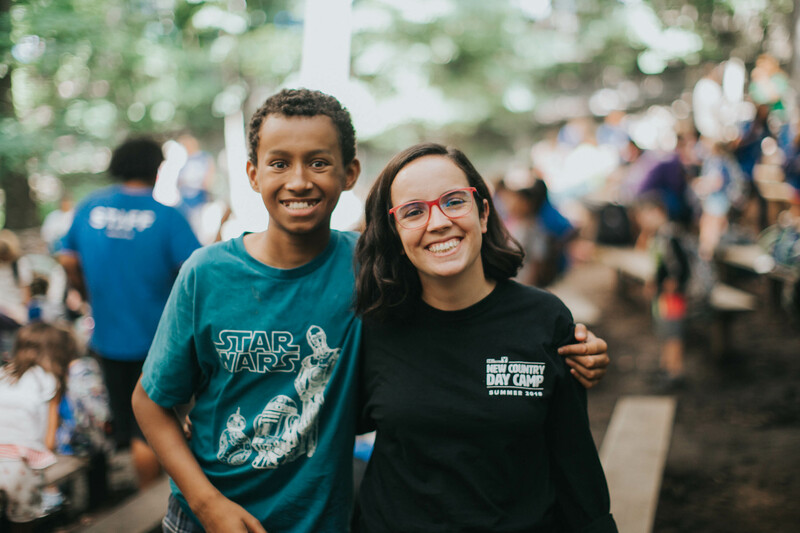 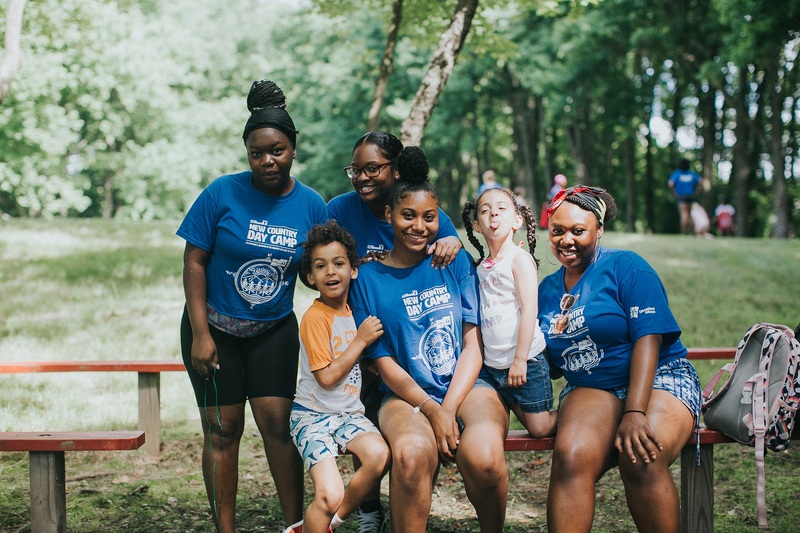 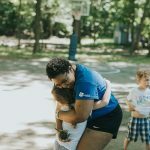 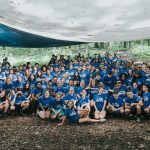 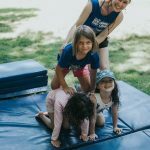 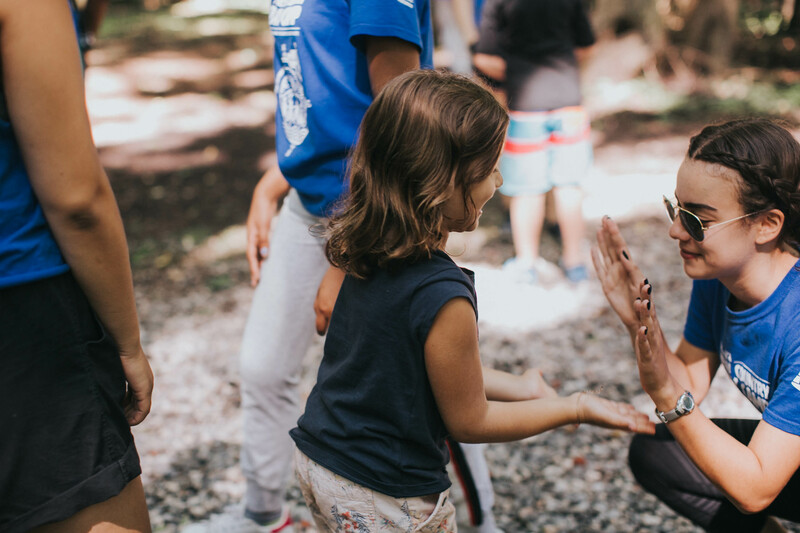 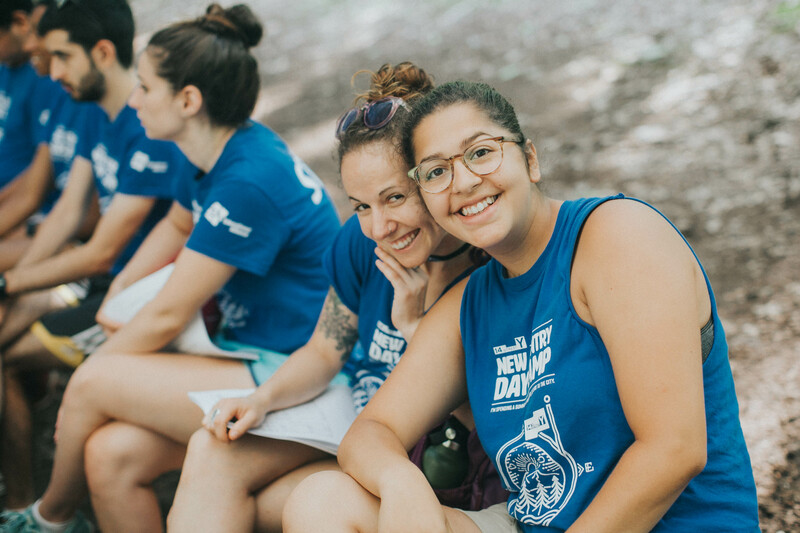 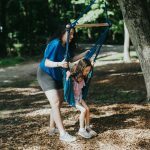 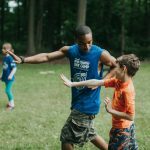 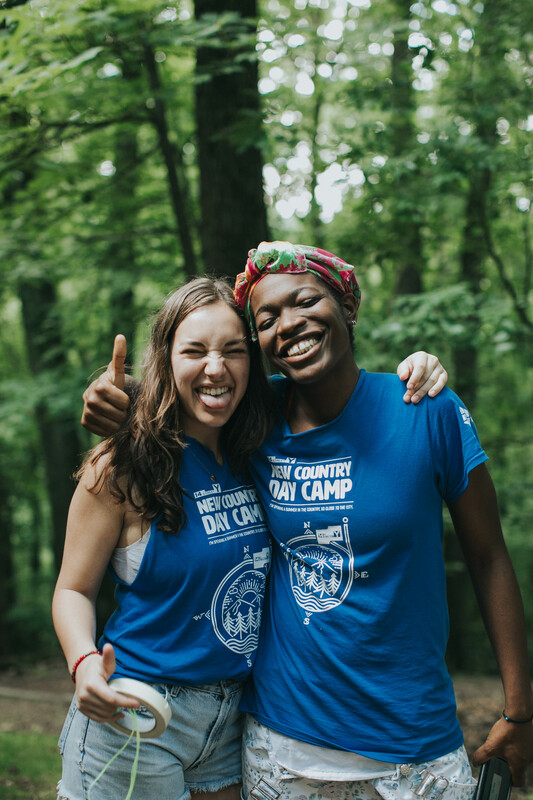 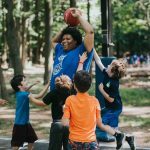 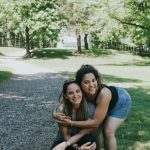 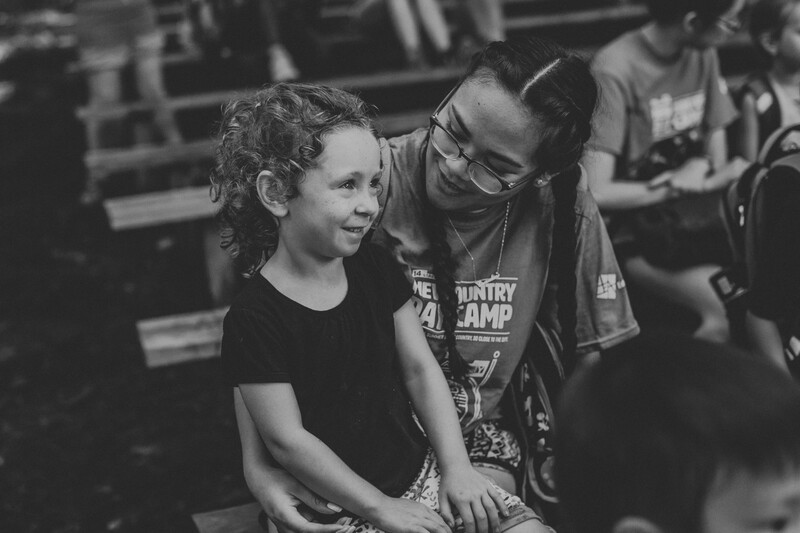 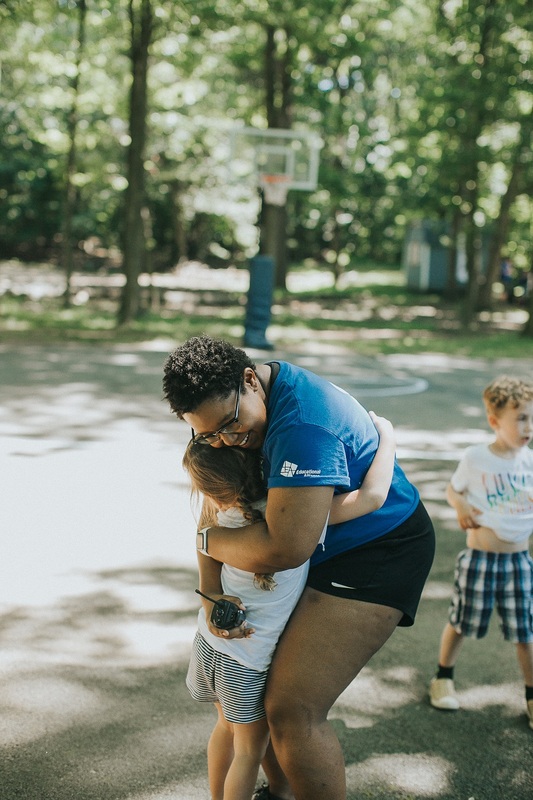 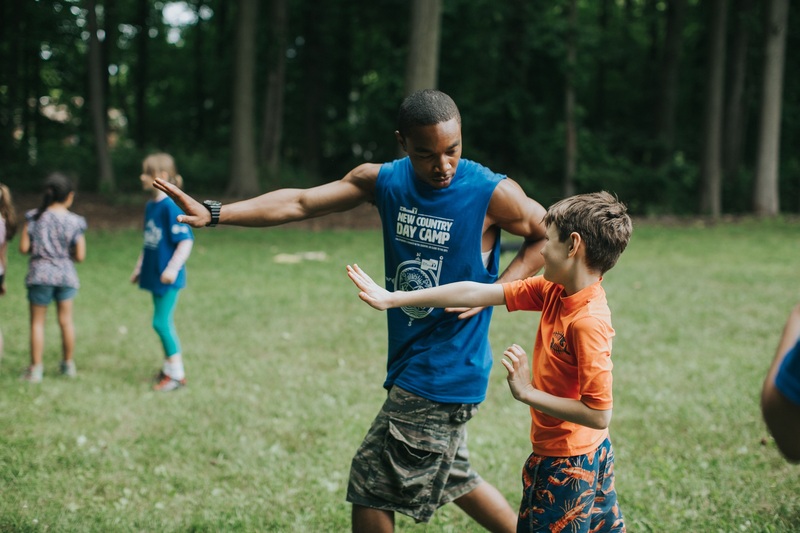 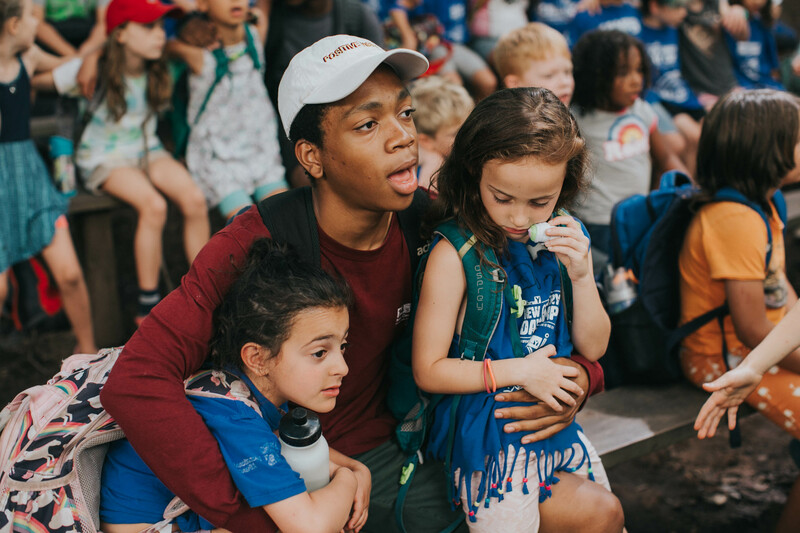 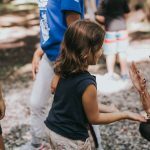 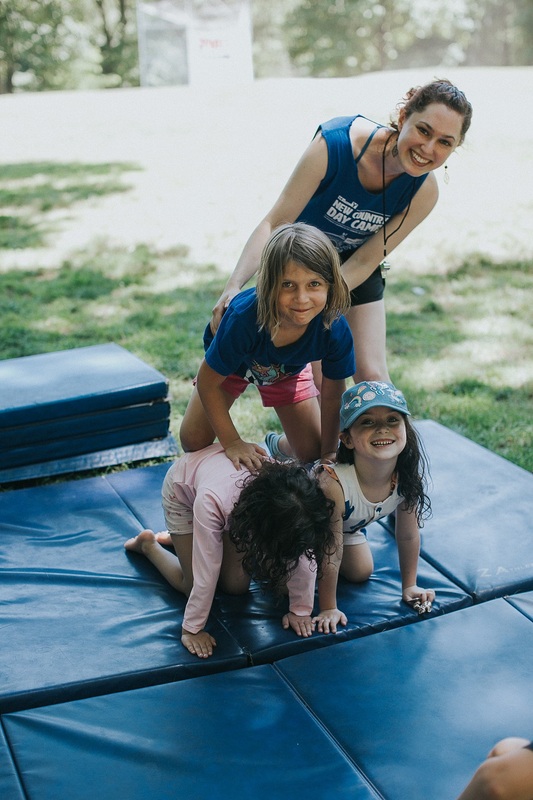 Group Counselor (16+) – Counselors are enthusiastic, highly motivated, creative, and responsible role models who are directly responsible for the well-being of campers at New Country Day Camp. 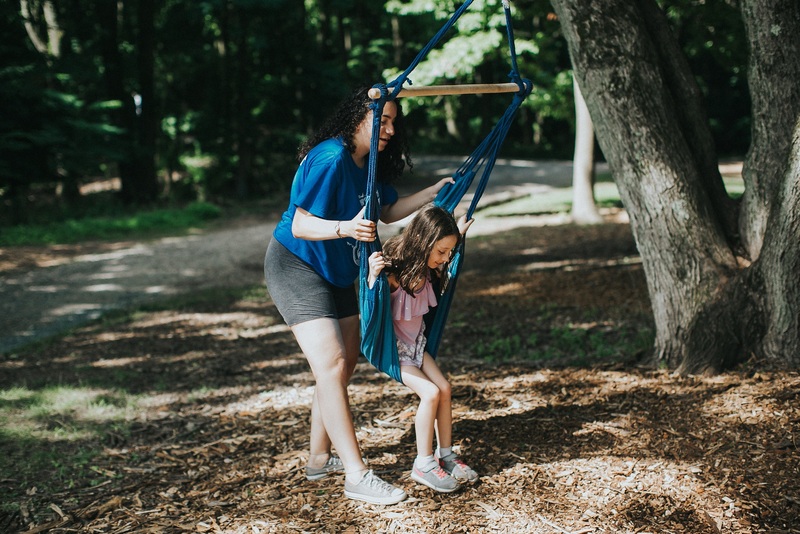 Candidates should be friendly, warm and passionate about working in a high-energy, outdoor camp environment and have previous, demonstrable experience working with children. 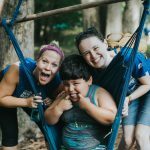 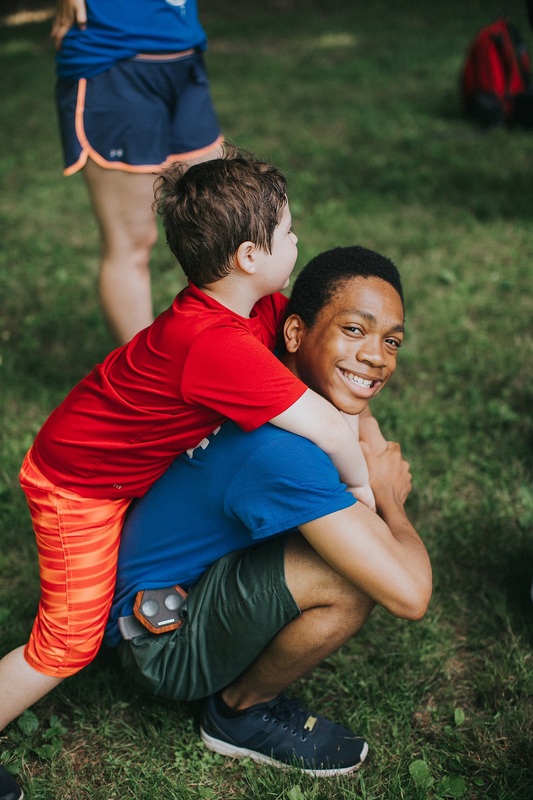 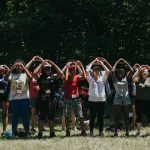 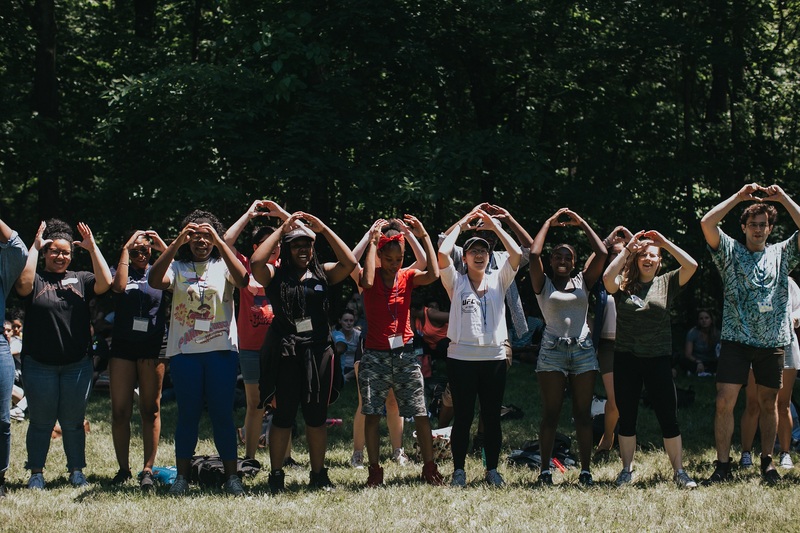 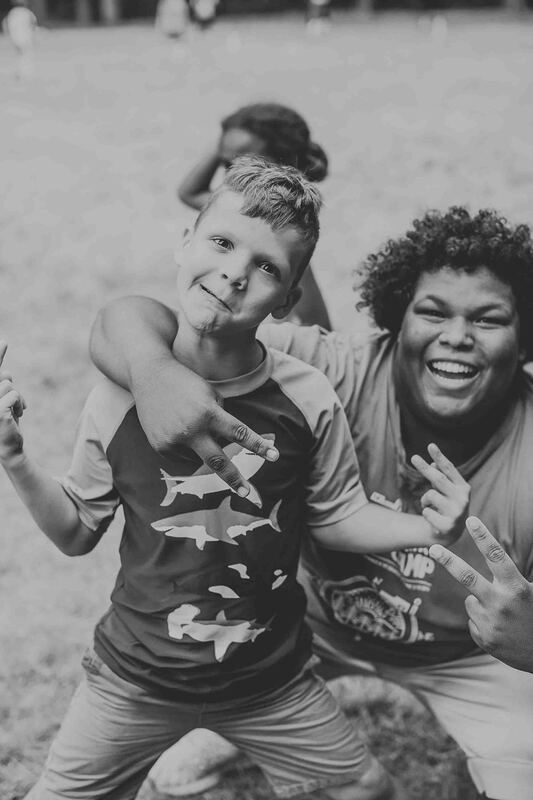 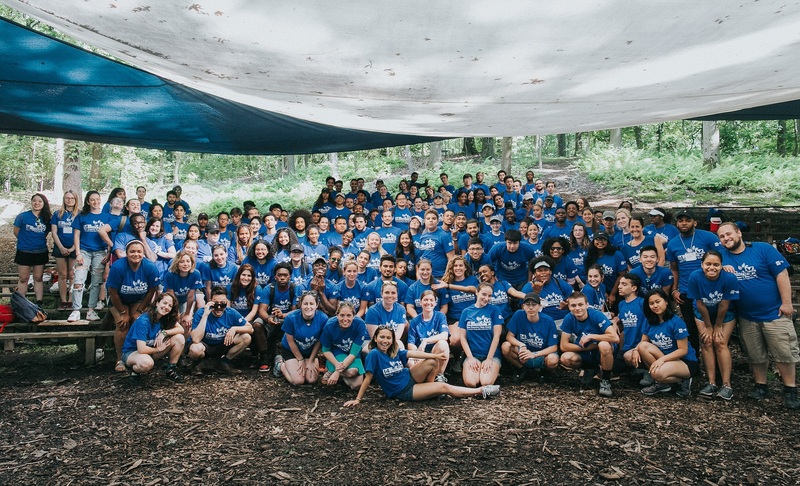 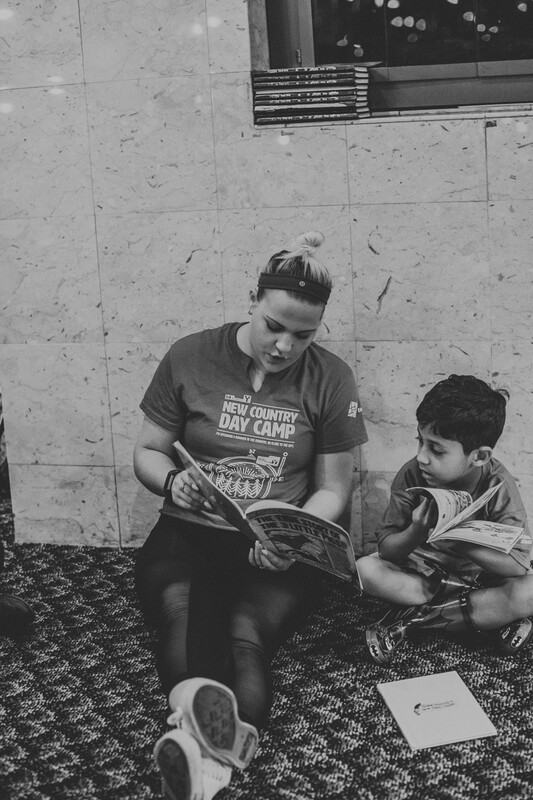 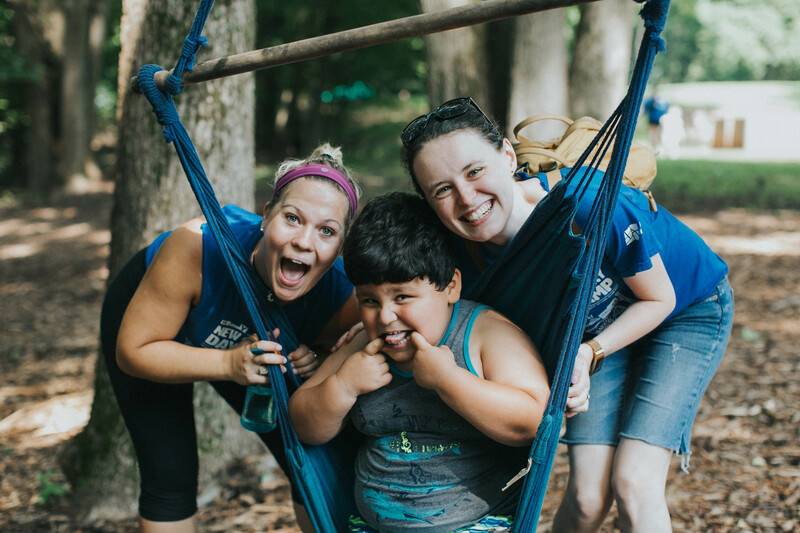 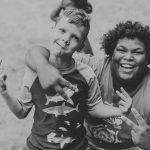 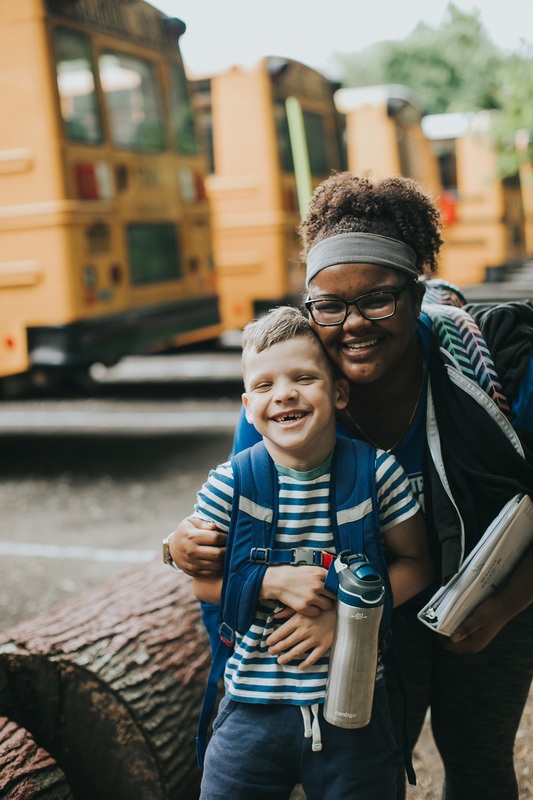 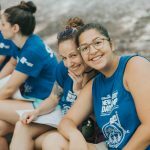 Support Specialist (18+) –Support Specialists work directly alongside our group counselors and are more closely responsible for the well-being of campers with special needs (e.g. 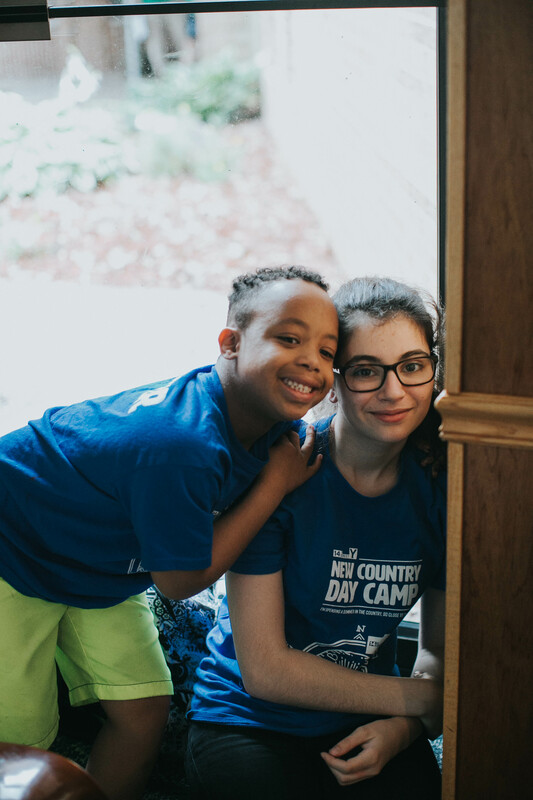 mild to moderate ASD, ADHD, mood or anxiety disorders) in a fully inclusive camp setting. 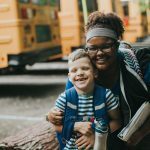 Candidates should have demonstrated experience or interest in working with children who have special needs.